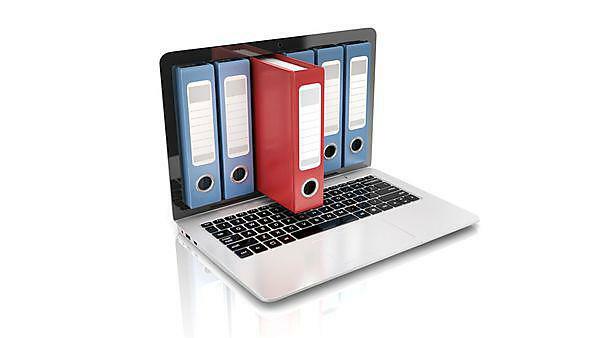 Records management is the creation, maintenance, control, storage and disposal of records in a way which facilitates their most appropriate, efficient and effective use and is compliant with legal obligations. The University of Plymouth is committed to creating, keeping and managing records which document its principal activities, whatever their format, to agreed standards based on recommended good practice. A records management policy and guidance framework is under development, further documents will appear here in due course. The Business Classification Scheme (BCS) is a conceptual representation of the University’s business providing a structure for storing and finding organisational documents. Preserving evidence of decisions made and actions taken is essential to support institutional accountability and compliance, and to satisfy the increasing demand for public access to information. Following the BCS helps to create and preserve evidence and audit trails and supports compliance with the Freedom of Information Act 2000. The BCS is based upon a template developed by the Joint Information Systems Committee (JISC). The Records Retention Schedule (RRS) is based upon a template developed by the Joint Information Systems Committee (JISC), and offers guidance on the minimum length of time University of Plymouth records should be retained to comply with legal, regulatory and operational requirements. This includes compliance with the General Data Protection Regulation (GDPR), Data Protection Act 2018 and the Freedom of Information Act 2000. The retention schedule can help to balance the requirement to ensure records are not retained unnecessarily with the need to prevent the premature disposal of information we are required to keep. The schedule also indicates which area of the University is responsible for the storage and disposal of records and recommends a security classification level for each type of record. The ability to retrieve information is fundamental to the successful operation of the University, underpinning decision-making, service provision and our capability to meet legal obligations. Most files are created to share information with others. Hence, naming files clearly and consistently is critical in ensuring that colleagues are able to find information quickly and effectively. This document outlines guidelines for creating file names that will support easy information identification and retrieval.